Bio: Mohamed Abdel Moneim Al-Fayed is an Egyptian business magnate. Fayed's business interests include ownership of Hôtel Ritz Paris and formerly Harrods Department Store, Knightsbridge. 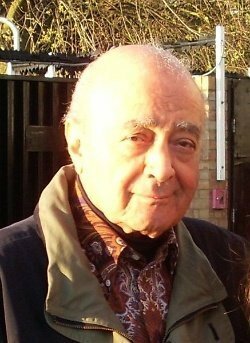 Al-Fayed sold his ownership of Fulham F.C.